Over this past year, I collected my trash in a large bag in my closet. The following is the results of said collection, with the exclusion of a few products, because I was getting tired of filming. I am a loyalist when it comes to my favorite products, it is hard to get me to deviate from what I know works for me. 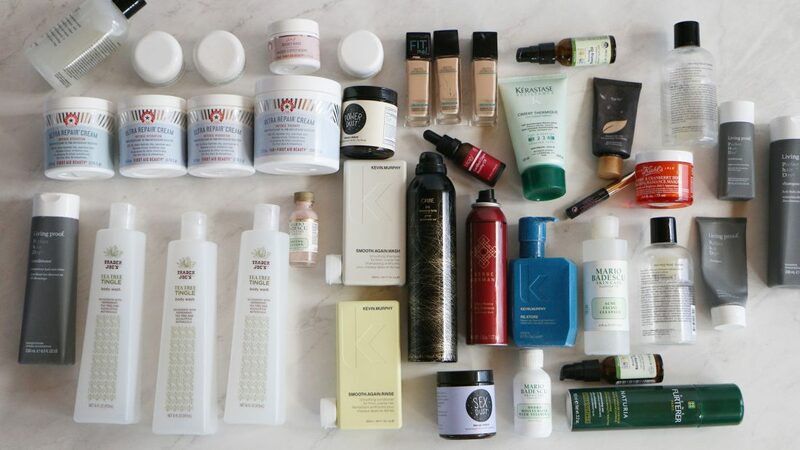 So, I don’t think I will ever do an empties video again, because of this – I made my ultimate empties video.